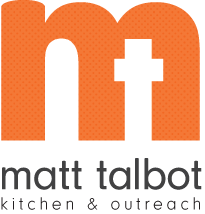 While open 7 days a week, Matt Talbot typically closes from 1-5 PM on Thursdays but will remain open all day today due to extreme heat conditions. In early afternoon outreach staff will head downtown with water and supplies to give to the homeless. The community kitchen and outreach center will remain open until 6:30 PM and will have supplies on hand.